Price Comparison Tool for Hand Scraped Plank Countertops. 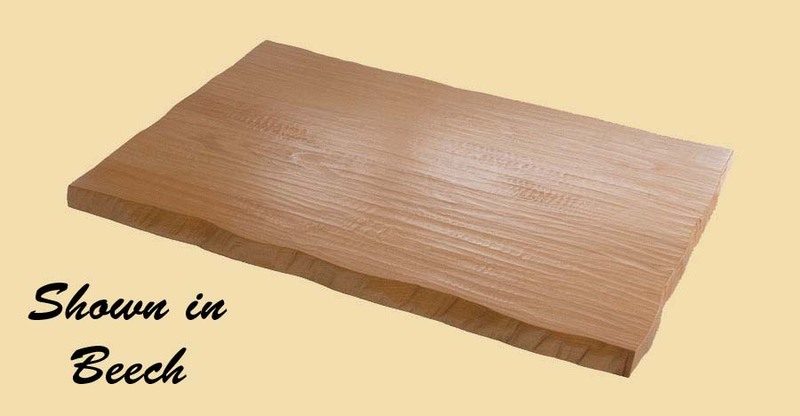 Use this tool to compare hand scraped plank countertop pricing for our different wood choices. Simply enter your size and specifications. Then click on "Instant Price Quote" to see the price for each type of wood. Note: The picture above shows a prefinished top. The American cherry hand scraped plank countertops on this page are sold unfinished. The picture gives you an idea of how your hand scraped countertop will look after you have applied a clear finish.